Gorgeous views at every angle on this 5.02 acre property . Ideal place to build your new custom home with incredible Mountain Views. 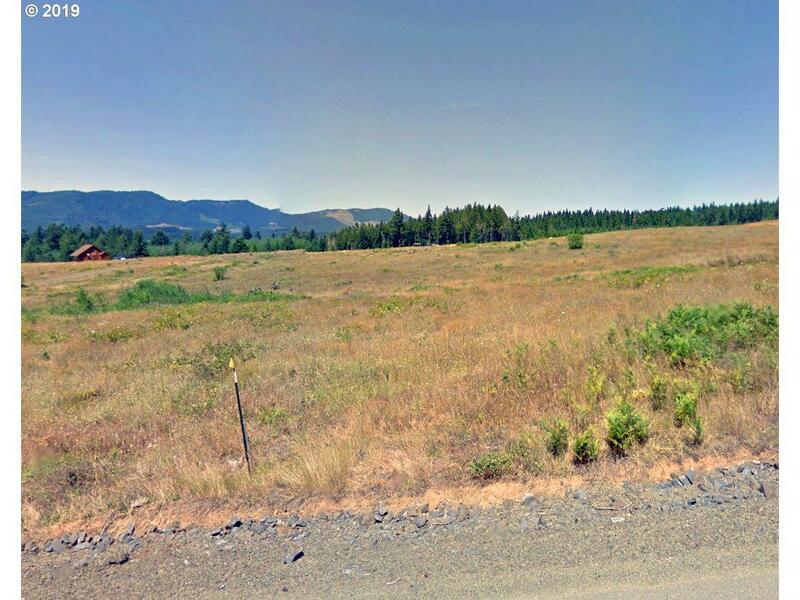 Located in the gorgeous Camas Valley community only 26 miles to Roseburg, OR. This area is naturally beautiful with nearby hiking trails, creeks, waterfalls, and caves plus it's less than 1 hour to the Oregon coast. In springtime, when the Camas flowers are in bloom, the valley is blanketed in purple.